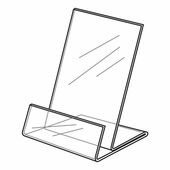 Display your apparel in these elegant acrylic displays. 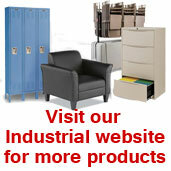 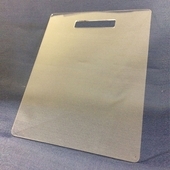 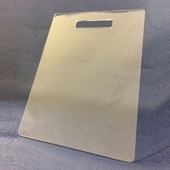 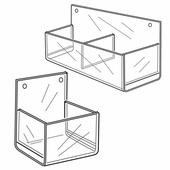 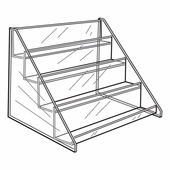 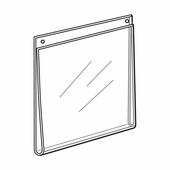 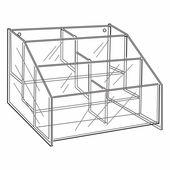 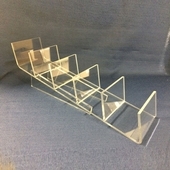 Clear acrylic allows full view of your products. 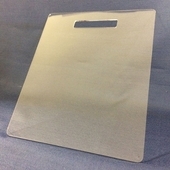 Made of polished clear acrylic.